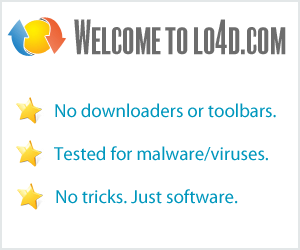 This page contains a listing of free software downloads that are available from Stardock Systems. They may be shareware or freeware titles and are available for immediate download. A menu system for Windows for users with a Dell computer that mimics ViaoGate or the Mac OS X dock. Last freeware version of a app to organize desktop icons. Create and manage beautiful cursors on your Windows PC. Assign hot keys to perform multiple actions on your system at once. Change Windows 2000 and Windows XP boot screens. An extensive theme system with effects and animations for your desktop. Give your Windows icons some cool effects to spice up your desktop!. Galactic Civilizations II: Dread Lords, is the sequel to Galactic Civilizations.